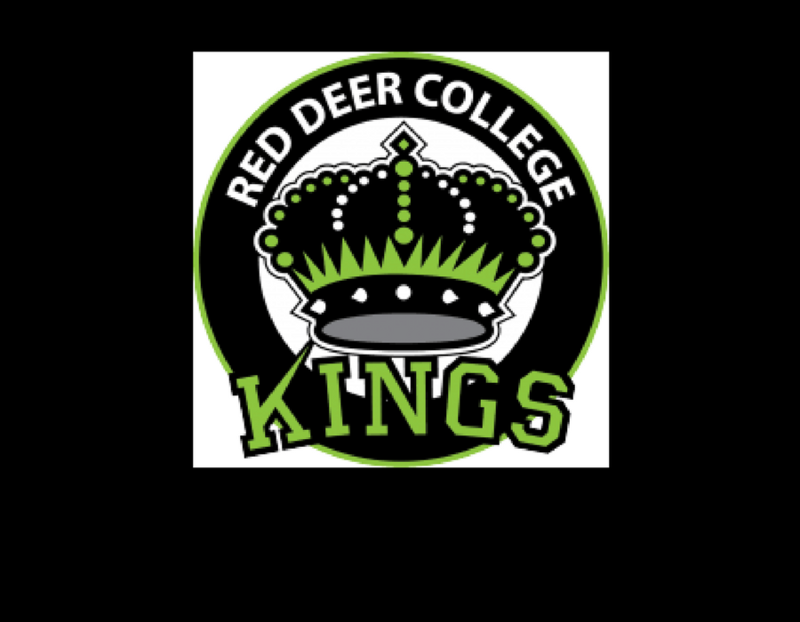 Red Deer, March 16, 2018 – The Alberta Colleges Athletic Conference (ACAC) is pleased to announce Trevor Keeper of the Red Deer College Kings has been selected as the 2017-18 ACAC Men’s Hockey Coach of the Year. Two of his players have also been recognized for their outstanding achievements this season. Tanner Butler and Tyler Berkholtz have been named to the ACAC Men’s Hockey First All-Conference team. 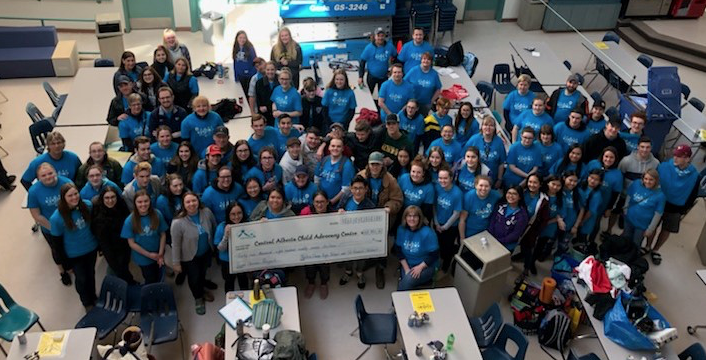 Keeper, an instructor in RDC’s Kinesiology & Sport Studies department, has been the Head Coach of the RDC Kings since their return to ACAC competition in 2013-14 and has steadily built up the Kings Hockey program. This season, the Kings had 17 returning players and next season that number could jump to 21. Keeper led the RDC Kings to a 19-7-2-0 record this season and had his team near the top of the league in several categories. Along with 40 points and a third place finish in the regular season standings, the Kings had the second best penalty kill (90.5%) in the eight team league. Both their offensive output and goals against average ranked third in ACAC Men’s Hockey. This year, Keeper guided the Kings to the semi-finals. A pair of Keeper’s recruits, Tanner Butler and Tyler Berkholtz, have both made a positive impact with the Kings and were chosen as 2017-18 All-Conference selections. Butler, the captain of the Kings, had an incredible season on the blueline. The fourth-year student- athlete contributed at both ends of the ice and recorded 12 goals and 21 assists while taking care of his defensive responsibilities. The smooth skating defenceman led by example all-season and was an integral member on the Kings’ special teams. The Kinesiology & Sport Studies student from Souris, Manitoba scored six power play goals and was a key player on the penalty kill. The former player for the Dauphin Kings added one game winning goal. Berkholtz was another important member of the RDC Kings this past season. The fifth-year student- athlete consistently brought a strong work ethic every game and was one of the heart-and-soul players wearing the crown. This year, the Management Certificate student from Penticton accumulated 16 goals and 22 assists which placed him second in league scoring. The assistant captain had five power play goals and two game winning goals while playing in all situations. The awards were announced Friday, March 16 at the opening game of the ACAC Men’s Hockey finals.